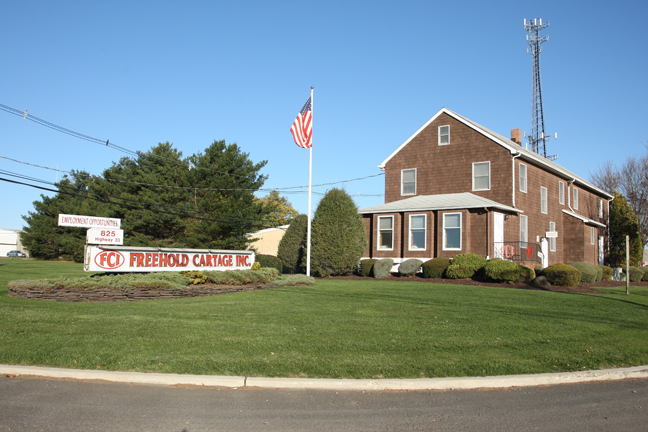 About Us | Freehold Cartage Inc.
Freehold Cartage is comprised of over 400 people, of which 240 are drivers. By remaining a family oriented company and providing our employees with the best equipment and work environment, our turnover rate consistently remains low. Our philosophy is to provide the very best quality of service to our customers. FCI has always operated with an exemplary safety record and strict regulatory compliance. We operate a large fleet of stainless steel and fiberglass tank trucks, dry vans, roll off trucks, and front end and rear end solid waste trucks. Our modern fleet equipped with an onboard satellite communications system and operated by professionals is able to transport both containerized and bulk wastes. Team members are trained in independent programs and in-house training utilizing experienced qualified staff members. 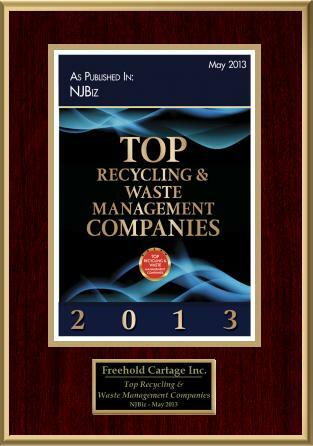 Freehold Cartage is currently licensed to transport all types of wastes throughout the US and Canada with $21 million in insurance coverage. FCI continues to have a stellar reputation in the industry and has many satisfied customers whom we have assisted with their transportation needs.